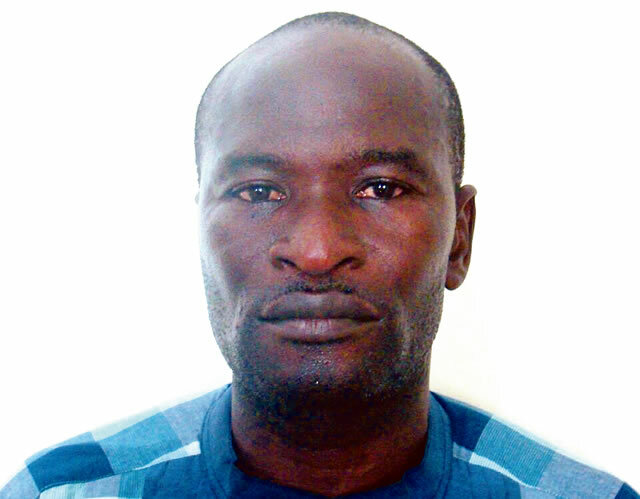 Detained journalist and publisher of Weekly Source Newspapers in Yenogoa, Bayelsa, Mr. Jones Abiri whose illegal detention in the Department of State Services (DSS) custody since July 2016 has received wide condemnation home and abroad has finally been arraigned. He was brought before a magistrate court in Abuja on Friday, July 28, 2018. According to his lawyer, Femi Falana (SAN) while speaking with PREMIUM TIMES, the DSS said in court that Mr. Abiri sent a text message to Agip and Shell to demand illicit payment of up to five hundred million Naira which was the same accusation of militancy laid against him by the security outfit in July 2016 – an accusation since denied by the Nigerian Union of Journalists. Mr. Abiri was subsequently granted a Two million Naira bail with two sureties in like sum by Magistrate C. Nweke of Wuse Zone 2 Chief Magistrate Court. As much as this long awaited arraignment has come, it is still a stain on democracy if a Nigerian can be detained for two years without trial and denied access to his family, lawyers and friends. This administration despite the presence of the Vice President, Yemi Osinbajo, a Professor of Law and a Senior Advocate of Nigeria has a penchant for disregarding the rule of law. It is notorious for its disregard for extant rules and regulations, continuous disrespect for the judiciary through flagrant disregard of court orders which is a relic of the dark days of the military. Mr. Jones Abiri is one out of many Nigerians detained illegally without trial while those that have been tried have been denied freedom. The federal government has formulated several reasons why it chose to have total disregard for the rule of law while those expected of calling the government to order as seen in previous administration have perfected the art of silence. Injustice does not stop at one, it looks for more victims.